The affordable housing industry lost a hero recently. Lloyd Pendleton, an innovator and advocate for ending homelessness among vulnerable populations, passed away in Utah in March. Mr. Pendleton led the state of Utah’s effort to address chronic homelessness. He was a leading figure in carrying out a “housing first” approach, resulting in a 90 percent decrease in chronic homelessness statewide. At the invitation of Bremerton Housing Authority, Mr. Pendleton came to Kitsap County in 2016 to inspire local housing providers and community members to create residences for persons in need of staff-supported housing. Mayors and city council members were put on the spot by Lloyd, who asked them what they specifically were going to do in the next 6 months towards providing stable shelter for the chronically homeless. Frankly, there was a lot of feet shuffling and not many direct action statements. Charlotte Garrido, a Kitsap County Commissioner, did answer the call and has worked tirelessly to bring a range of faith-based, government, and non-profit groups together monthly to carry out specific actions toward addressing chronic homelessness. 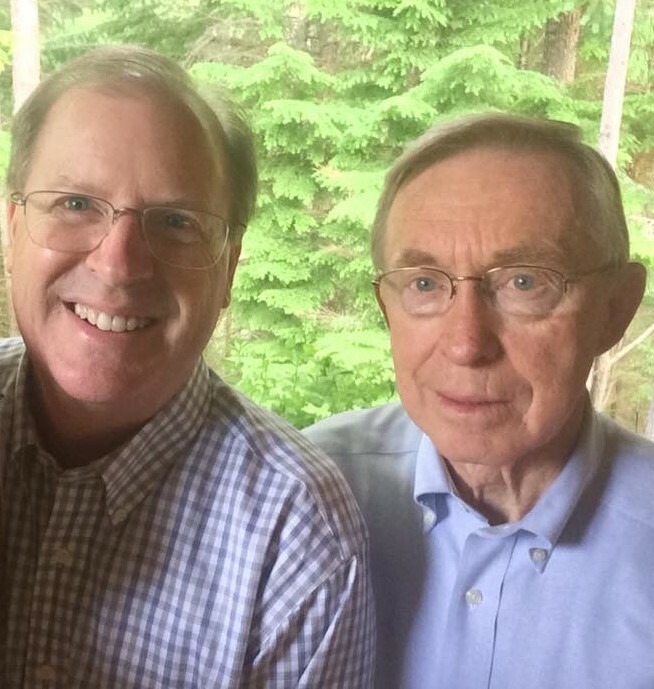 It is out of this effort, and inspired by Lloyd Pendleton, that BHA and Kitsap Mental Health Services (KMHS) announce plans to build a 74-unit supported housing apartment complex in Bremerton. A mix of studio and one-bedroom apartments will be prioritized for individuals who are Kitsap residents and experiencing chronic homelessness as well as living with severe and persistent mental illness, substance use disorders and other disabling conditions. BHA and KMHS have come together to build the apartment complex after repeatedly reviewing the growing figures of vulnerable persons without housing, and the knowledge that when people have a home, their health and well-being improves. This apartment complex has been made possible with direct financial support of BHA. The BHA Board of Commissioners have long recognized the need for more affordable housing options for people experiencing chronic homelessness. In their March 25, 2019, board meeting, the BHA commissioners unanimously approved a contribution of $3.1 million towards a permanent supporting housing complex, to be called “Pendleton Place”. These supportive apartments will be fully staffed 24x7, 365 days a year. Residents will have access to services provided by KMHS and community partners that provide mental health and substance use treatment services, primary care services, employment search services and life skills training like housekeeping, laundry, and shopping. Potential residents must meet income qualification criteria and will be assessed for their need for supported housing. Additional funding for the project is anticipated to come from the Federal Home Loan Bank, the state’s Housing Trust Fund, Low Income Housing Tax Credits and private foundation and grant requests. Ongoing operations funding will come substantially from subsidized and tenant rent payments. Construction is expected to begin in the fall of 2020, with occupancy targeted for fall of 2021. We are grateful for Lloyd Pendleton for inspiring this community to action. Click here for BHA Vision, Mission and State of Values.